Past Projects | Support Women's Rowing! On June 1st, WWU's 2nd Annual Western Give Day, a portion of EVERY gift will be matched! Take advantage of this incredible opportunity and support WWU Rowing! Our goal is to elevate the overall experience for our rowing student-athletes while providing essential needs for the women's rowing program. Our goal is to raise $15,000 for a new coaching launch in honor of Karla Landis - which enables us to free up resources to directly improve our student-athletes experience like providing them with new gear, opportunities to travel, and additional equipment. Thank you for supporting women's rowing. Our aim is to always return to the NCAA Division II championship and compete for a national championship as well as prepare our rowers for the next chapter of their lives. To keep updated on future events, current players, and the team, please be sure to like us and follow us on Facebook, Twitter, and Instagram! Your gift will provide new gear for our student-athletes each year like uni-suits, jackets, leggings, training tops, and hats. 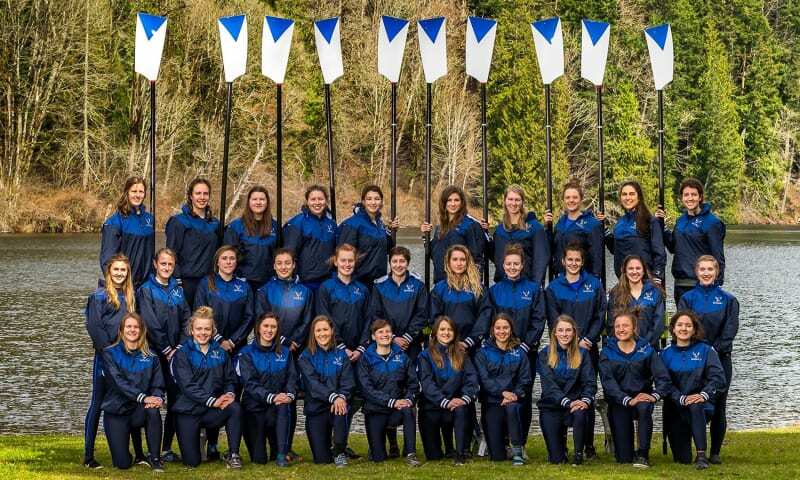 Your gift will provide essential equipment for the WWU rowing team like cox boxes, oars, boats, and RP3s (ergonomic equipment). Your gift will provide travel opportunities to enable the rowing program to compete against the highest competition in the country and return to premiere races like the San Diego Crew Classic. 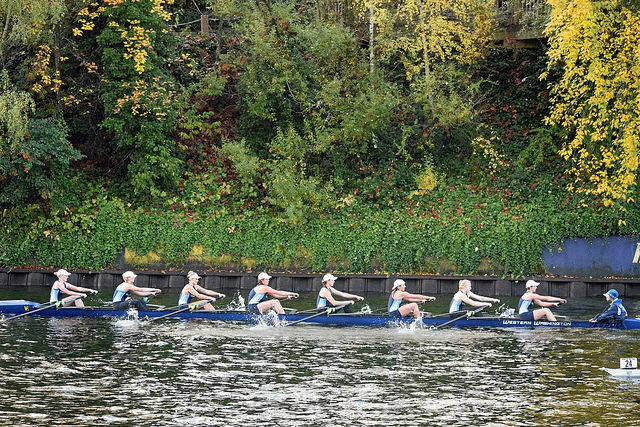 Your gift will honor the impact that Karla Landis had on the WWU rowing program through the opportunity to purchase a new coaching launch.